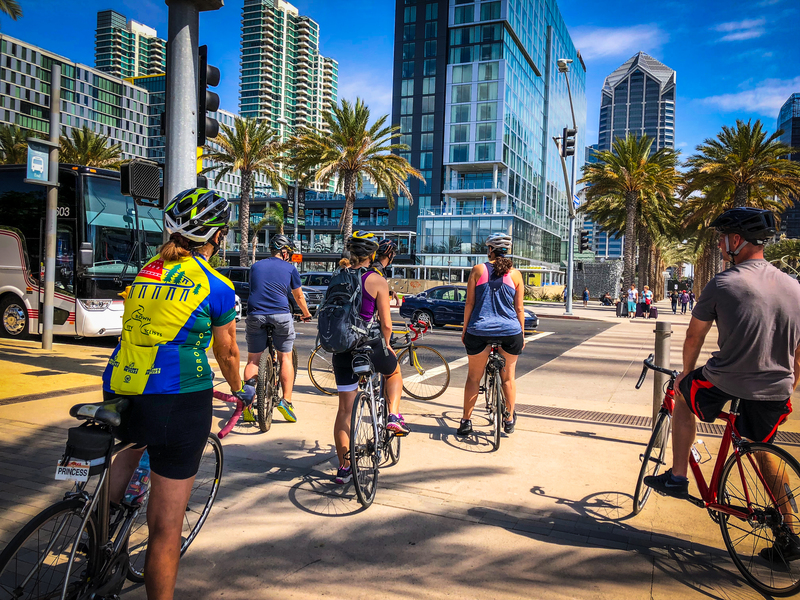 This is a free social ride around San Diego’s beautiful waterfront for all ages, all abilities, and all types of bikes. It will begin with a 9:00 a.m. check-in at the SDSU Downtown Gallery, a 9.30 a.m. roll out, and ends after the Gallery opens at 11:00 a.m. so that riders can view the “I Love To Ride My Bicycle” exhibition afterward. We will have the bike valet available for our riders as well.